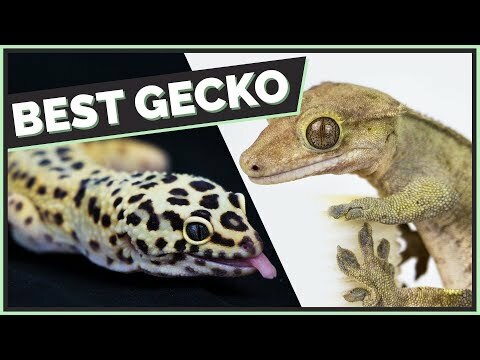 Home » Geckos » GoHerping: Can You House Leopard Geckos Together? 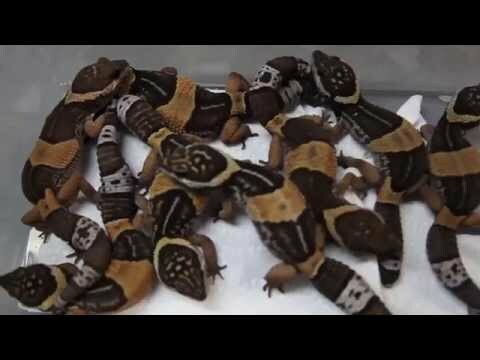 YouTube - Keeping more than one leopard gecko in the same enclosure is often argued about. GoHerping explains why it is easier, safer and more beneficial to the animals and the keeper when they are housed alone. 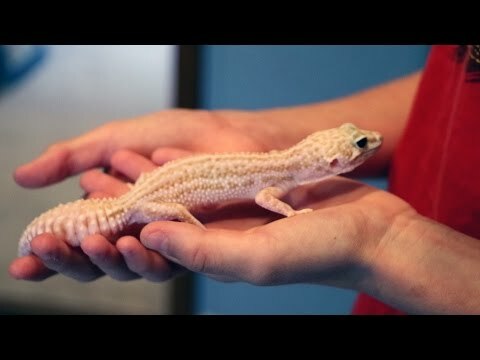 On the Web - Ron Tremper discusses how to set up the proper enclosure for raising a juvenile leopard gecko. 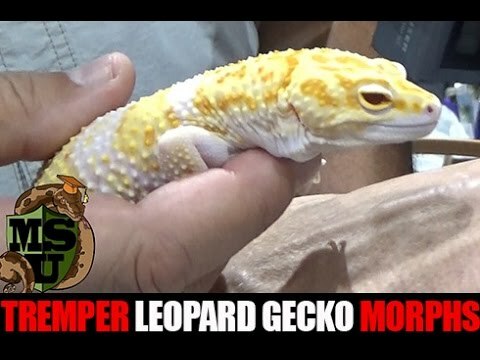 YouTube - Matty Lemm teaches us about leopard geckos and knob tailed geckos on this special episode of HerpersTV for kids.